100% brand new! Cotton blended! Keep your feet feeling soft and looking great! 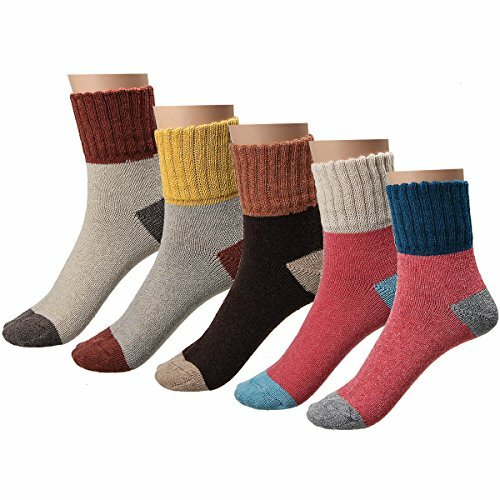 Package: 5 Pairs Socks ONLY! -100% brand new! Cotton blended!